It’s been a busy year for us so far and I’m delighted to report that we’re seeing some growth and our efforts in our new (ish) Woodseats store are paying off. If you’ve not visited us for a while we’d really like to see you so that you can have a cuppa, catch up and have a wander round our new showrooms. 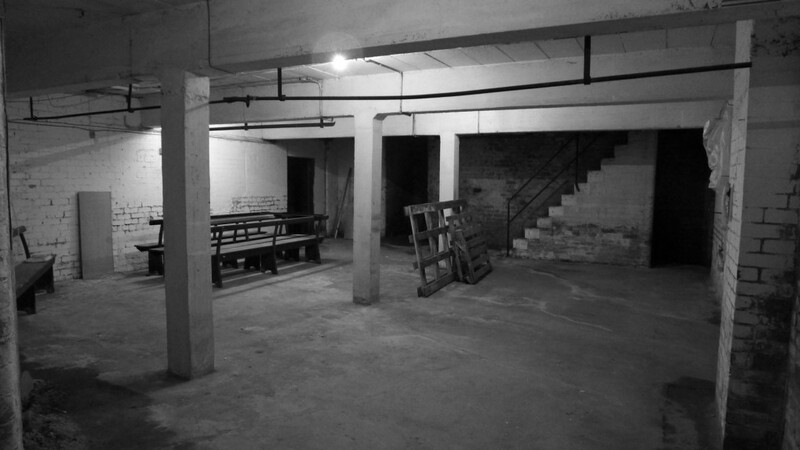 We’ve also begun work on our basement, part of which you can see above. We have some ideas for this space and we’re extremely excited about them. The area is similar to the shop area but divided up into three spaces. We hope to be in a position to make an announcement early in the new year. We firmly believe it will give you many more reasons to want to visit us. I’m taking pictures all the time so will post them when the time is right so you can see the progression from dingy basement to Batcave. 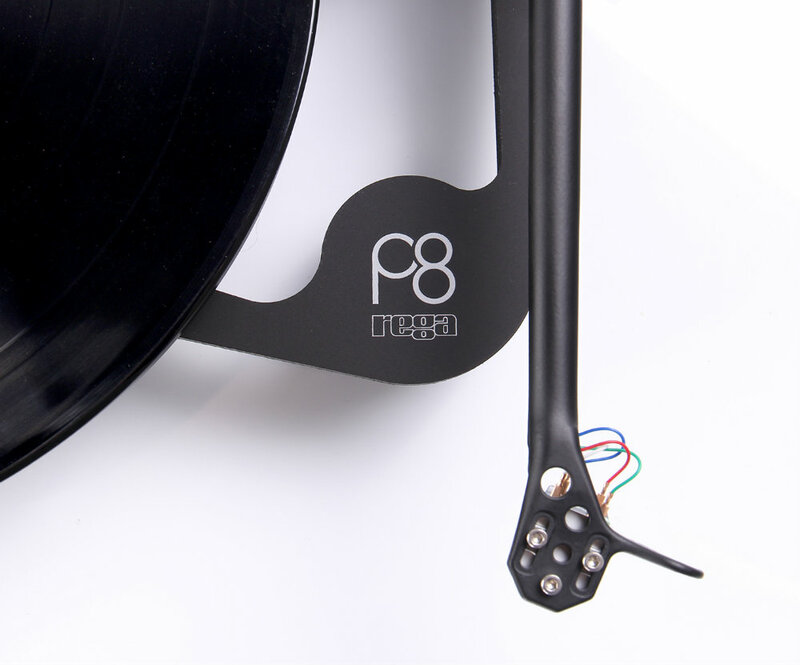 At the header of this page you can see a photo of the new Rega P8 turntable. Towards the end of this month (22nd Nov) we’ll be launching it an event in store and Rega will be hosting this with us. If you’ve never attended any of our events then please consider joining us. 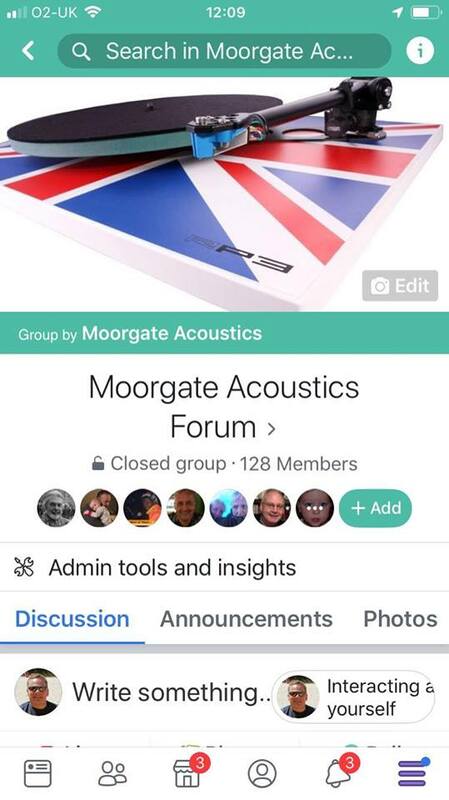 They’re fun, enjoyable and informative and are a great way to meet fellow music lovers, hear new product and music and also learn about the ethos behind some of the companies whose products we support. 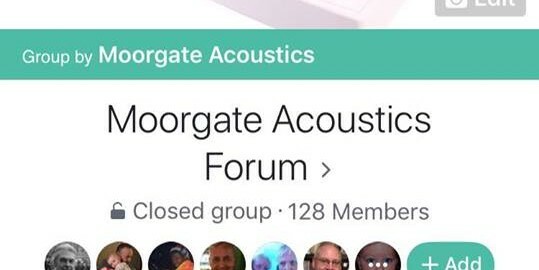 Many of the things we do are to try to foster and build a greater sense of community amongst the people who care enough about music to want to reproduce it at home with some accuracy. Our posts here and on social media are a great way for us to connect with you about what’s happening, what we’re up to and indeed for you to share with us what you’re up to. Sometimes that’s chat about music and other times it’s Q & A’s about the best upgrade path. We launched a forum on facebook and we’d be delighted if you’d join it. It’s a fun, music and equipment related place of like-minded individuals that we aim to keep free from weekend warriors and internet trolls. 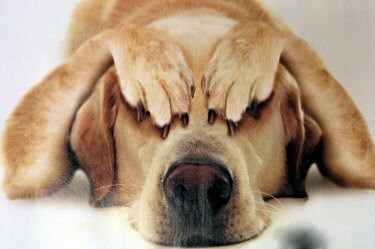 The above picture shows how I feel about Black Friday. To be honest I’ve ranted before about my hatred of globalisation. We’re already headed towards a homogenised retail experience on most high streets and complexes (complexes which give me a complex). I’m fairly anti-consumerism despite being a shopkeeper. But we’re proud to be small and family run. We don’t have shareholders to appease. And if we like something we do more of it and if we get it wrong we can stop doing it wrong immediately. Our communities help us get to know our customers better and this helps us do more of what they’re hungry for. Please join our forum and like us on Facebook. At some point we’ll pick up the baton on Twitter and Instagram (when I can get my head round what they’re actually for). But the quality of the product we sell is paramount to us and of course to you. We listen to stuff endlessly. When we’re not demonstrating to customer we’re auditioning for ourselves. We’re approached by four or five companies a month to listen to equipment with a view to stocking it. A lot doesn’t pass muster or meet some of the criteria we set. Sound quality is first, build quality is second, reliability and back up is third and location of HQ is fourth. Without satisfaction on all these areas we’re going to struggle in some way to meet our customers expectations. That’s not what we want. But it does also mean that you’ll rarely see us selling products at immense discounts. Look at clothing for example; you can get 50% off and yet you know they’re still making a killing. Hi-Fi doesn’t have margins like that to give away and if it does then it’s likely to be extremely poor and not meet the sort of criteria mentioned above. One of the ways we do try and help our customers spend less and buy better is by buying products that are x-demo, show stock or sometimes an outgoing model. Then we can be more generous and offer something truly unique. Black Friday is proof (if it were needed)that all that glitters isn’t gold. I’ve been talking about the hi-fi magazines on our forum. I was regaling some of the membership with some experience we’d had over the years with reviewers and the press. It isn’t always good reading and the relationship is often a unhappy one. That’s why we don’t advertise in them anymore. Instead we try and promote ourselves directly to our customers. We’ve always felt strongly that your ears are the only ones that matter. My dad explained to me when I started working part time that the only opinion that matters is the customer. It is they who will have to live with the equipment they buy. When the reviewer’s ink is dry it is the customer who must enjoy or otherwise the money he’s spent. Our job is to provide an informed choice and demonstrate it comparatively so that your ears can select what suits you best. Often there are room considerations. Sometimes you’re looking for something that matches components you already own and it is there that our assistance proves vital. The thing is if we get it wrong we’d expect you to bring the item back for a replacement. The Hi-Fi magazines don’t offer that service.